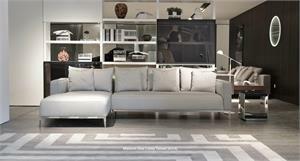 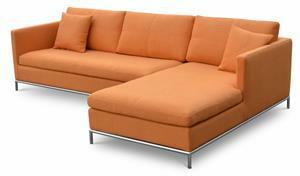 SOHO CONCEPT BOSTON SOFA WITH STAINLESS STEEL FRAME SOFA COLLECTION - MODERN SOFA FOR HOME, OFFICE, HOTEL. 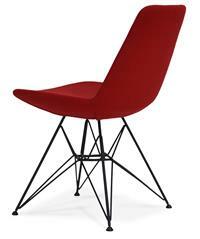 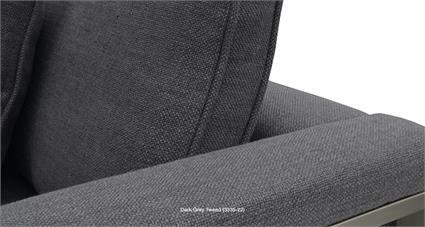 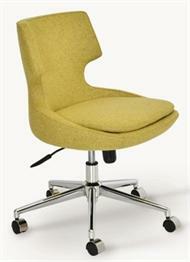 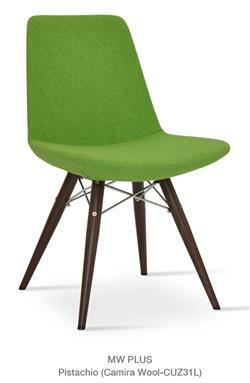 Matching Boston Armchair available on this site. 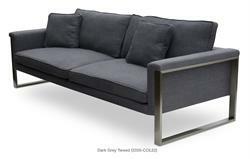 Soho Concept Boston Sofa is a sleek, luxurious modern sofa for home, office or hospitality setting with distinctive stainless steel in several modern upholstery options. 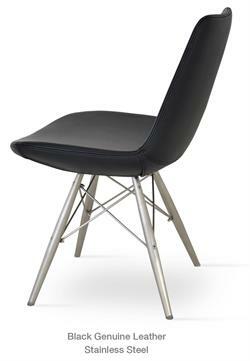 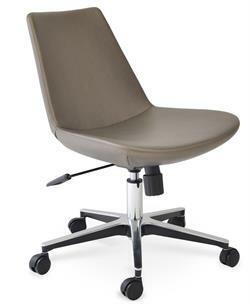 Stainless steel frame supports a padded seat and back cushions for extra comfort Great living room chair, office chair, lobby chair, lounge chair, club chair or hotel chair. 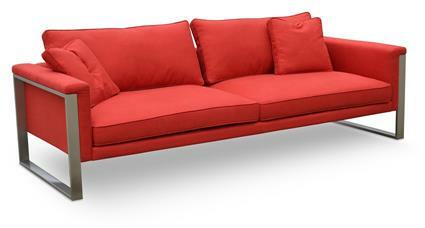 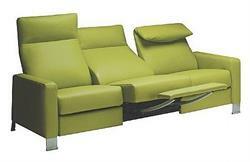 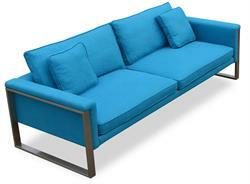 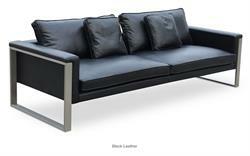 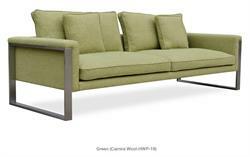 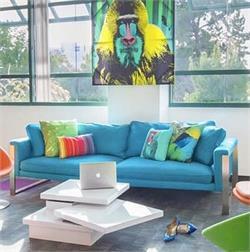 Boston Sofa is suitable for condos, home, office or hotel lobbies. 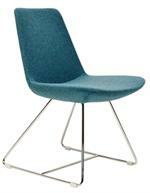 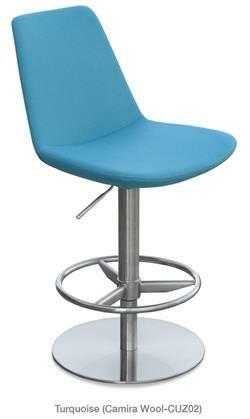 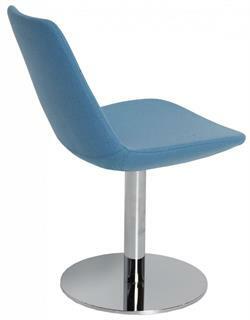 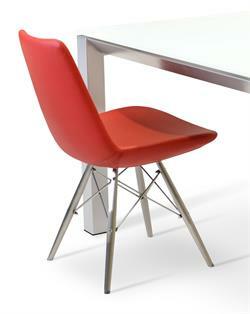 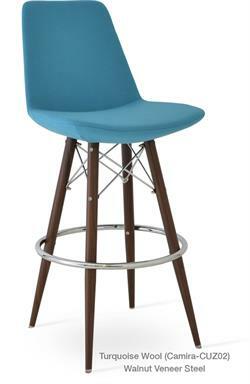 H 23.6" W 92" D 35" Seat H 15"